By mid-2018, nearly $1.7 billion in cryptocurrency had been stolen by way of hacks, security breaches, and even kidnappings. While investing in cryptocurrencies like Bitcoin and Ethereum was open to small individual investors, institutions were left out in the cold due to these massive security concerns. 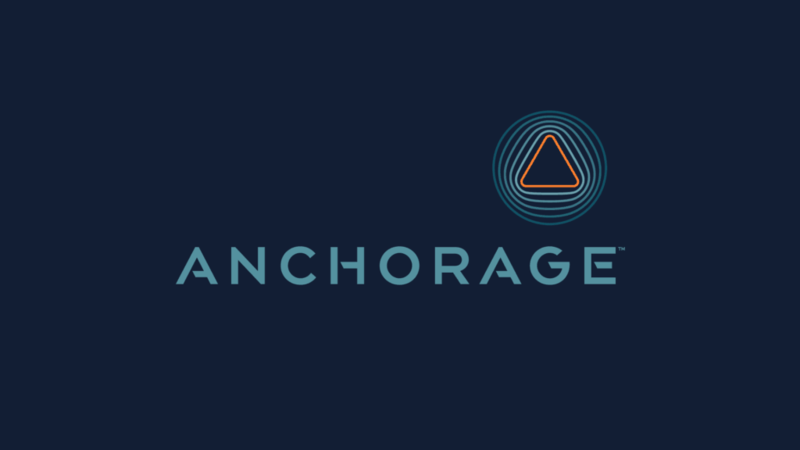 Anchorage sought to change that by creating a security-first approach to help institutional investors store their hundreds of millions of dollars of cryptocurrency. Last summer Wong.Digital helped design the user experience of Anchorage’s mobile app, and translate their brand identity into a trusted user interface. While we wish we could show you what it looks like, we can’t. However, it is closely tied to their brand—expertly designed by our good friends at Stitzlein Studio—which you can get a taste of from Anchorage’s recently-launched website. 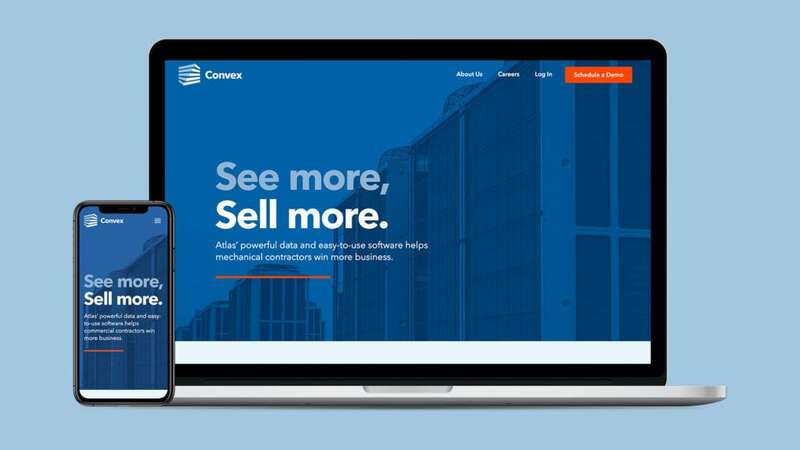 Late last year we started doing some work with Convex, a San Francisco-based B2B SaaS company looking to disrupt an older industry: HVAC sales. We really appreciated how Convex had their priorities worked out as a startup: do no more than absolutely necessary, and be smart with budgets. Our initial engagements were small, just a website and brochure refresh, plus some custom illustrations. 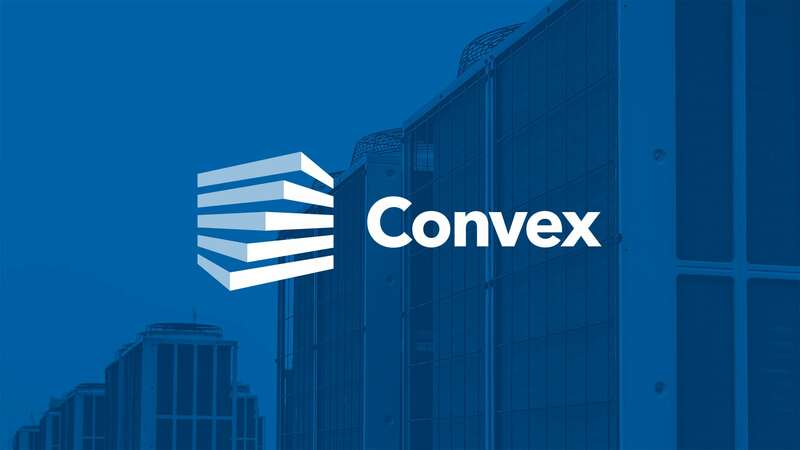 But when the time was right, Convex embarked on a complete brand redesign project with us. We feel that the results speak for themselves. See more of our work with Convex on our new case studies page. Finally we wanted to mention we started teaching a class on mobile app design at San Diego City College. San Diego has a vibrant design community going back decades, and the programs at City College and San Diego State University have been at the heart of it. We hope to impart our deep knowledge of user experience and user interface design to this next generation of designers. Teaching at the community college level is unique, because we strongly believe the economic and racial diversity will only help the industry design better and for more humans.